Not all home exercise software programs are equal. See why we excel. 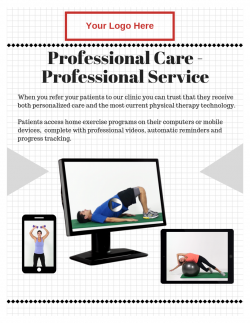 Designed for physical therapists, athletic trainers, chiropractors, wellness programs and related health professions. We have created a comprehensive and versatile home exercise software with all the essential components to meet the needs of basic home programs, yet sophisticated features for the power user. We even help you get CEUs (continuing education). Exercise Pro Live has provided over 1/2 million home programs! And our customers have sent programs to over a quarter of a million patients! We have been providing home exercise software since 1997. 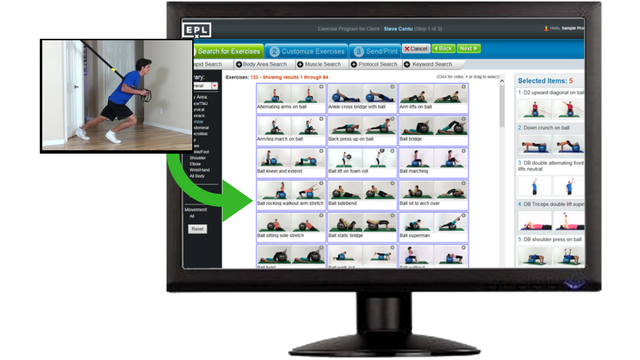 Exercise Pro Live (EPL) is a HIPAA compliant online system, making it easier than ever to send home programs direct to your patients that they can view on their computers, tablets or smart phones. And best yet, they can access 24/7, anytime and anywhere. With the mobile app, our customers report, it’s so easy that even patients in their 80s have no problem accessing their programs. And for those that can’t, you can provide printed handouts. 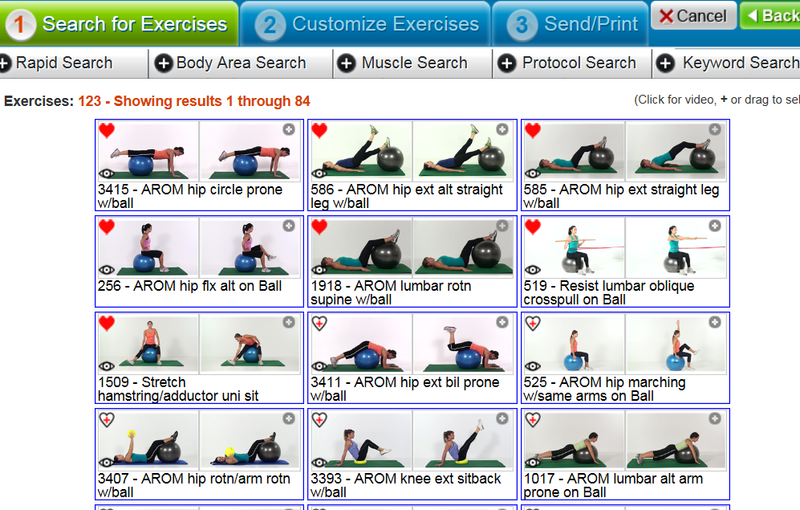 With over 3100 exercises, it is crucial to be able to locate exercises and create programs in a timely manner. Our search engine has five different options to meet the preference of any therapist. Choose by body area, or muscle groups, filter by exercise type, body position and equipment. Use our Rapid Search, select from our pre-made clinical based protocols or create your own. View exercise search results from five different options including photos or line art. 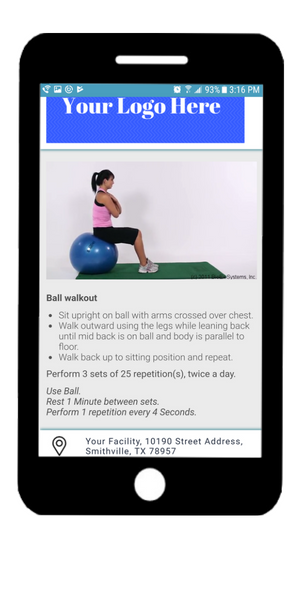 With over 3100 exercises to choose from, your home programs are sure to remain interesting and varied for your patients. All exercise videos are in HD format, using real people and not computer generated, non realistic animations. Content includes orthopedics, functional, neurology, balance, geriatrics, speech, women’s health, yoga, Pilates, fitness, aquatics and more. For more details, check out our Exercise Pro Live content page. 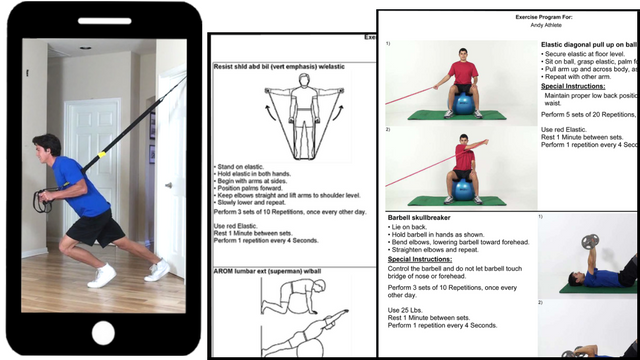 "Offers ease-of-use for quickly finding the exercises you need to create an exercise program." Providing quality video home exercise programs is great, but every clinician knows that compliance and adherence can be an issue. Exercise Pro Live has a special Rewards Program, essentially Gamifying our phone app. Patients receive points for consistently adhering to their home program. They receive points for providing pain and difficulty feedback. Our studies show home program compliance improves when patients receive rewards. Clinics can even award prizes at significant achievement levels! Exercise Pro Live compiles this information directly on the main dashboard so therapists can quickly see patient status, allowing them to adjust treatment accordingly. EPL tracks Compliance; how often, time of day and time periods when patients access their home programs and provides you complete reports. The end result is better patient engagement, accountability and improved participation in their rehabilitation. The Net Promoter Score feature surveys your patients satisfaction level with your treatment and facility. This can help decrease patient dropout percentages and provide insight on your perceived quality of care. Versatility is key. Not every therapist is the same. Not every patient needs the same things. 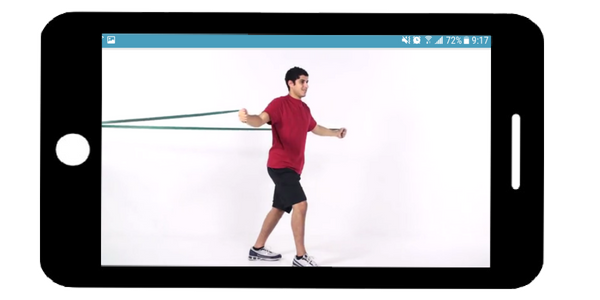 We don’t think a home exercise software should lock or push anyone into any specific method. That is why we let you provide video programs or print them. And if you decide to print them, you have the option of choosing photos or using B/W line art which can save toner and ink. See a sample home exercise handout. Exercise Pro Live doesn’t just do exercise. How often do your patients need information on their condition? They want to know why they are having trouble. They want to know how therapy will help. You may want to teach them how to do an ice massage, or use a walker properly. Exercise Pro Live gives you access to a wide range of patient education topics. 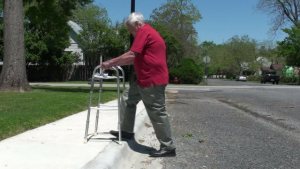 These include things like using crutches, canes, walkers, how to make a homemade ice pack, information on proper body mechanics, posture and more. As our customer you receive substantial discounts from our affiliate continuing education partners. Disciplines include physical therapy, occupational therapy and speech. And options are available for Live courses, online and live or recorded webinar series. 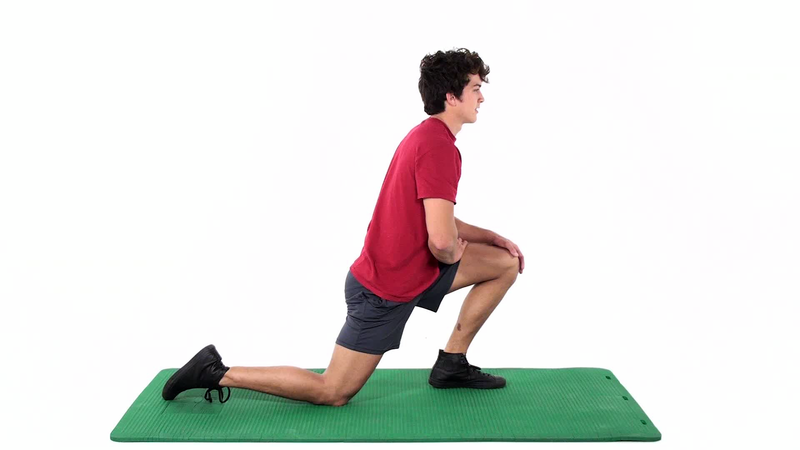 Access video exercises, complete with sets and reps.
Print program with photos or line art. 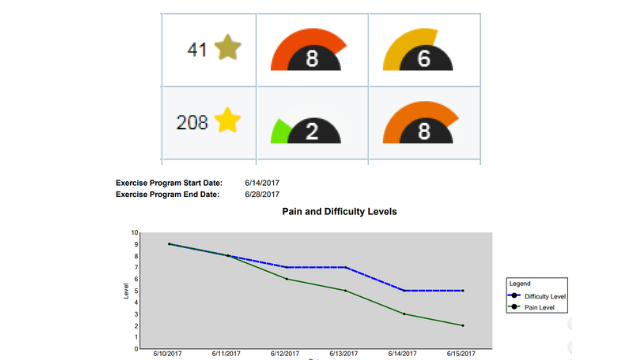 Report pain, difficulty and completion level of HEP. Send and receive messages to and from therapist. 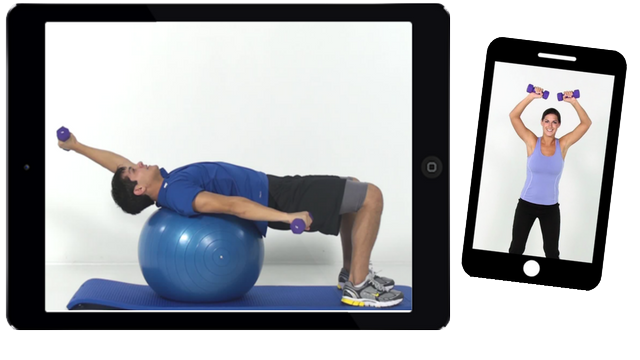 Check out the Exercise Pro Live Patient Portal Sample. Add your own video exercises. Add your own education topics. 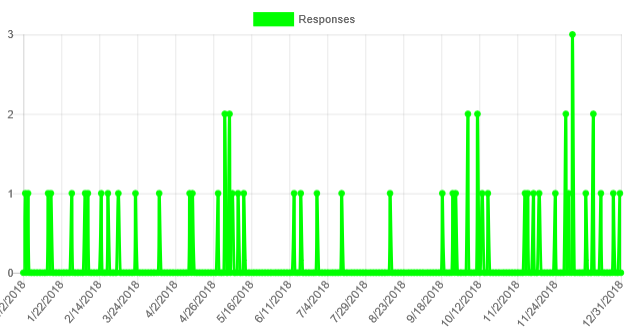 Provide custom messages in the email patients receive. Add your logo to patient portal and handouts. Set expiration dates on your exercise prescription. EPL has many unique features that rarely get top billing but contribute to making our software so powerful and user friendly. The top “underdog” is global defaults. We let you select sets, reps and frequency based on exercise type. This practically eliminates tedious typing. You just change any exceptions to the rule! Mark exercises as favorites and they always show up first on the list. 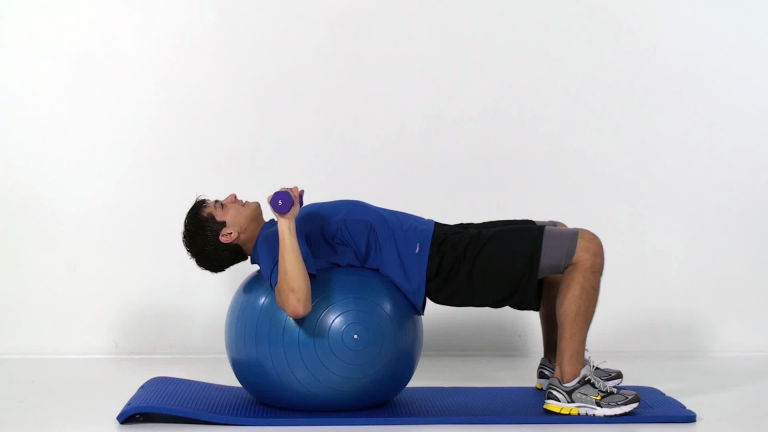 Hide exercises that you don’t typically use. Search for only exercises you have added. Track resistance like colors of elastic or weight, which all appears in the automatic chart copy in a PDF format, ready to attach to a patient record. Provide programs in Spanish or French. Set expiration dates on home programs. Attention to detail is what makes Exercise Pro Live chosen by more therapists. We will create flyers for your waiting room so patients will know you engage with current technology. 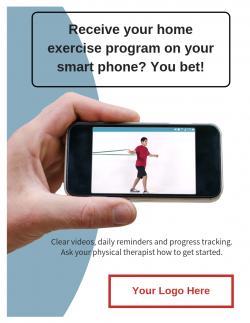 We can also make free marketing materials for your referral sources so they know their patients are receiving the best strategies and mobile tools available in home exercise and rehabilitation. And if you want, we can create custom web links so your patients can log in to Exercise Pro Live directly from your website. Just contact us for more details. Exercise Pro Live integrates with many popular electronic medical records software programs sending chart copies direct to the patient record. If yours is not one of them, it is possible to attach our PDF chart copy summary manually. Or have your EMR provider contact us to integrate with us. It’s free and easy to do. Following is a list of our current integration partners. "Great range of exercises and easy to prepare a program." "Good variety of exercises to choose from. Very easy to use, print and email exercises. I like that exercise programs can be emailed to a client, and that they have short videos that demonstrate how the exercise should be done correctly "
Secured by the most current encryption systems used today. 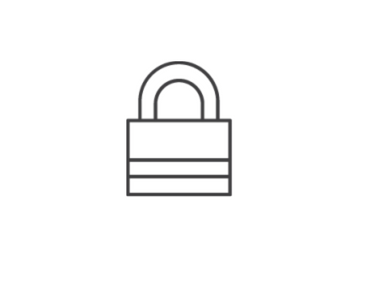 Password protected for therapist and patient. See the Exercise Pro Live HIPAA compliance statement. Licensed by therapist, either monthly or annual.No fees for multiple locations. No set up fees. Unlimited patients. EPL is a fantastic resource for therapeutic exercise courses as well as student clinical rotations. Student price is only $24.99/year with free faculty subscriptions. 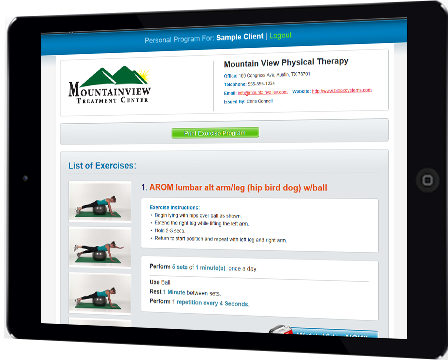 Learn more about physical therapy academic software. Or contact us for more details. Below are some of the schools using Exercise Pro Live. Excellent tool for our PTA students to use critical thinking skills to develop treatment plans. Students are able to email programs right to their instructors. And I like the ease of grading. This software was very helpful and beneficial for the patients. It was easy to use and effective.